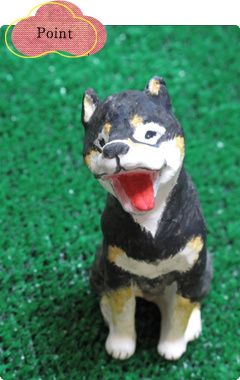 The object of guardian dog,you may draw it as you like. 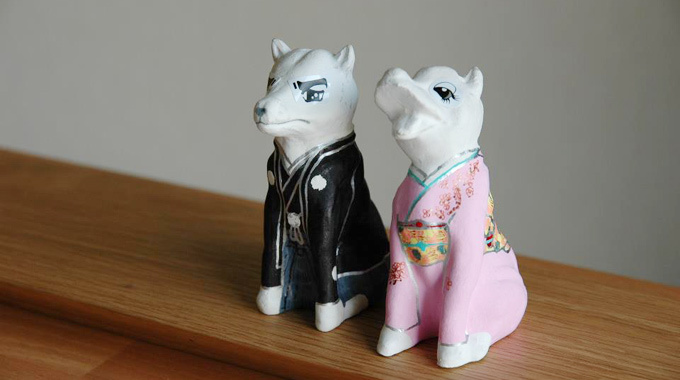 There are various theories the origin of a pair of stone‐carved guardian dogs that placed at the gate or in front of a Shinto shrine for a long period of time.And there are similar guardians in the world. 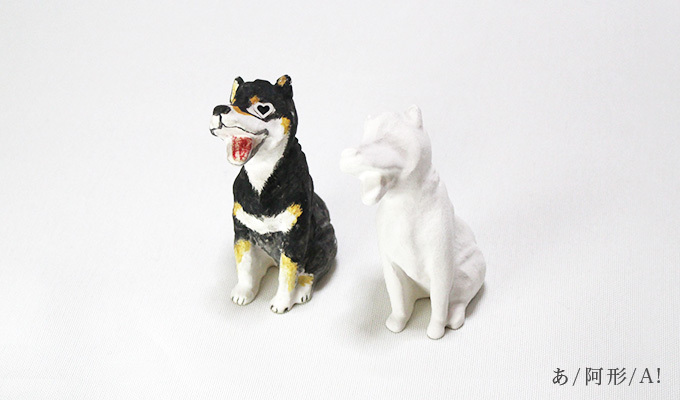 Usually,guardian dogs are arranged asymmetrically.One of the dogs is opning mouth called "A", the other is closing mouth called "Hum". 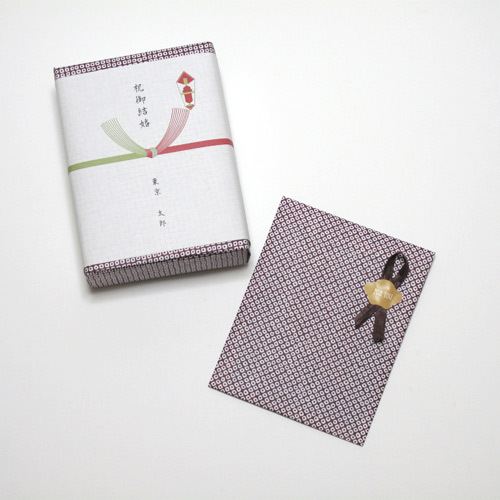 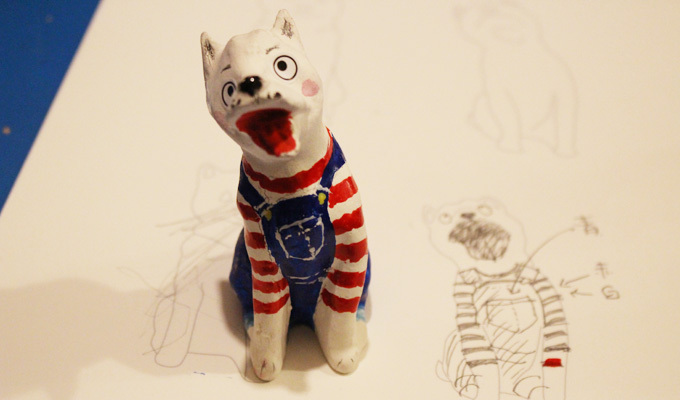 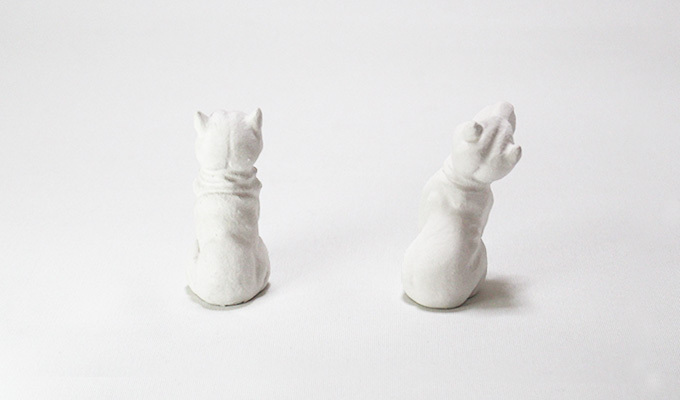 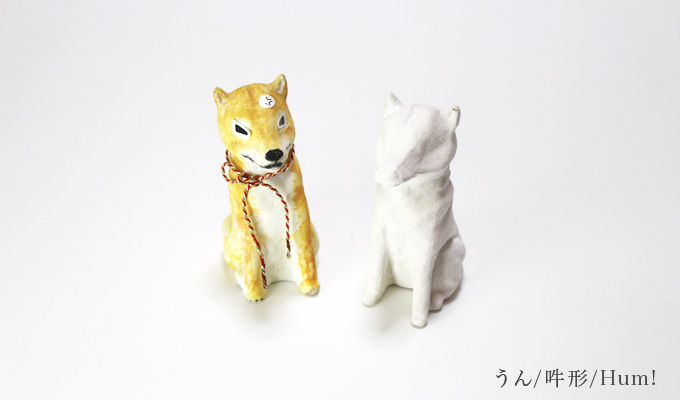 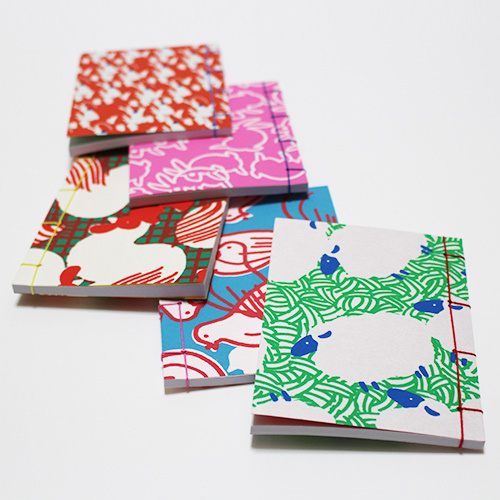 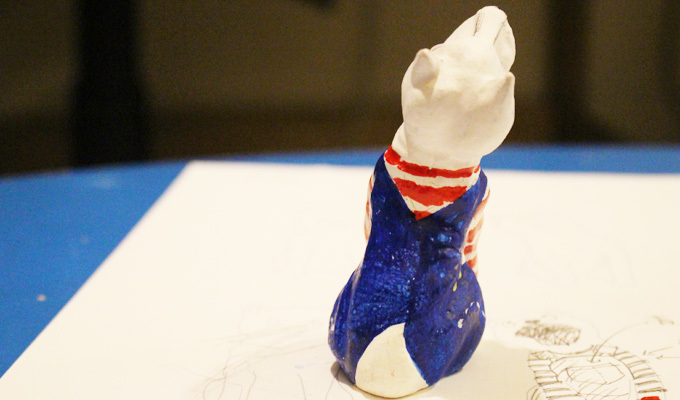 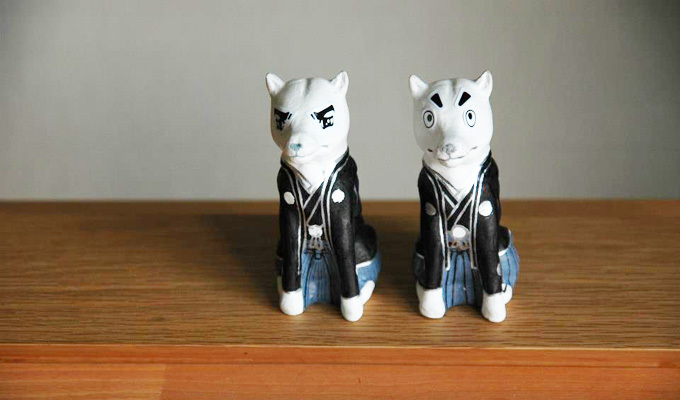 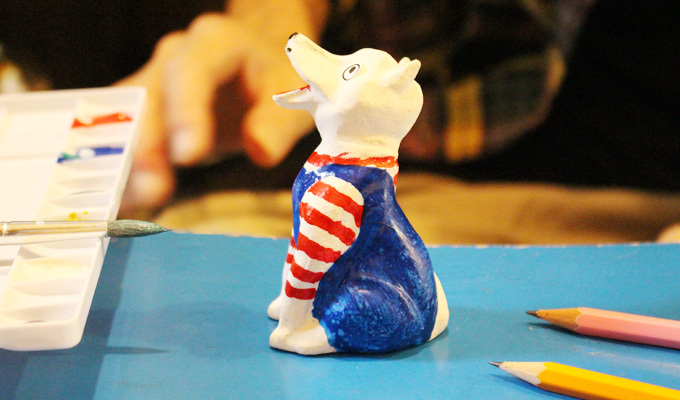 Ban-ken(shiba your loyal dog) is a object of guardian dog,you may draw it as you like. 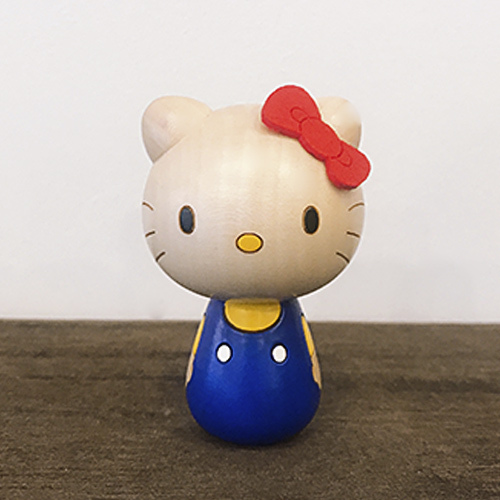 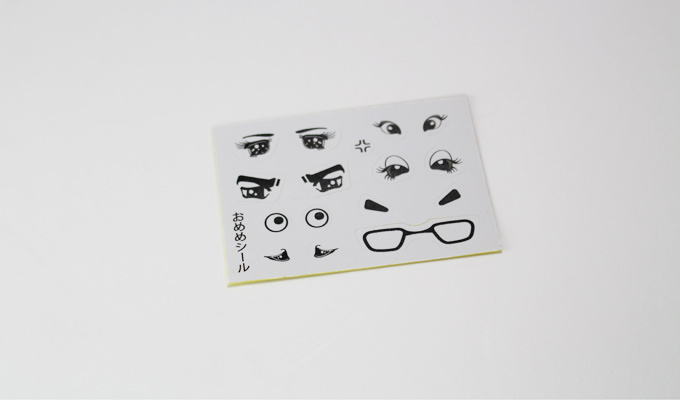 And it has a sticker of eyes,put it on Ban-ken's face.That is the only one in the world! 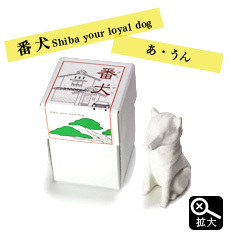 It is ideal for on show in pairs at the entrance,or arranged so many dogs in the your room,or present for the one who loves dog.Shiba your loyal dog is wating for you to go back home everyday. 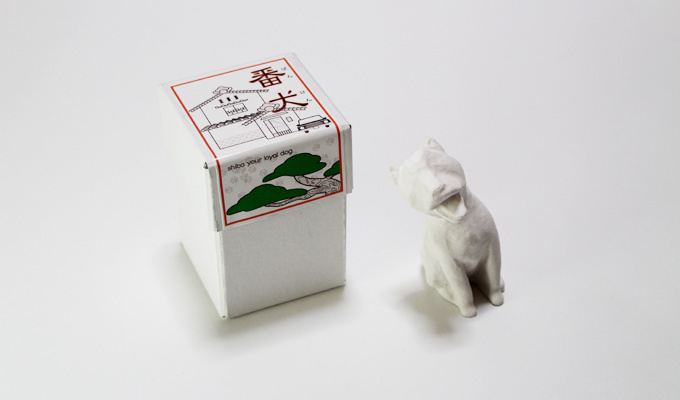 The quality of the products is uneven　because it is made by hand and made from natuer materials.No preservatives.If you use water paint,dry it full.